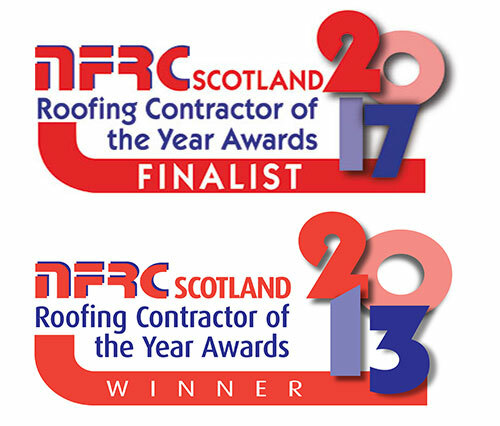 Traditional Roofing and Building are flat roof specialists. With over 20 years of industry experience, our success and our reputation is dependent on the positive feedback and satisfaction of our clients. 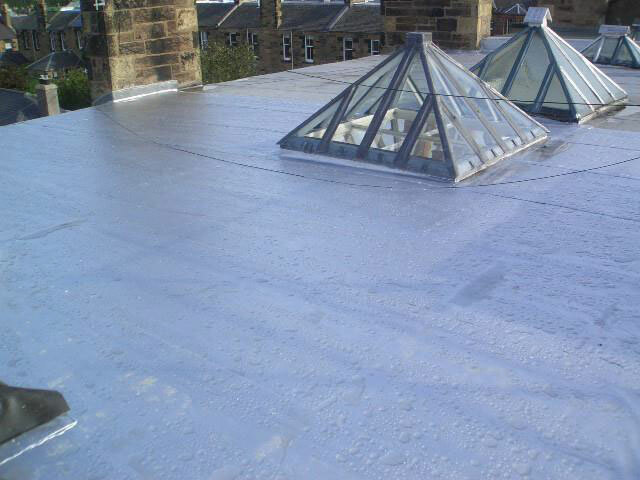 Whether you require our roofers to install a new roof or carry out a repair on an existing one, there is no job too small or too large for us. 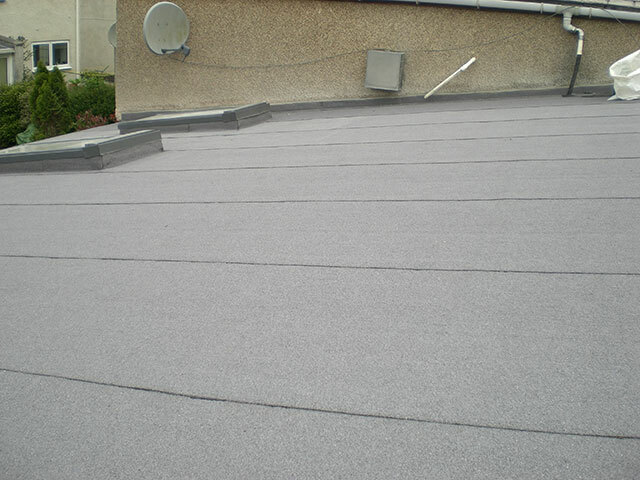 In addition a minimum 10 year guarantee is given on all our installations. We pride ourselves on the quality of our finished product and we aim to ensure that all of our clients are completely satisfied throughout the installation process from quotation to completion. 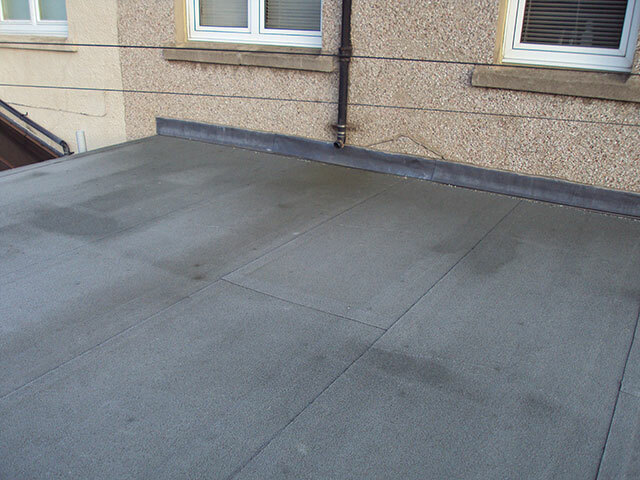 Whether it’s a leaking flat roof, total replacement or simply some advice on which roof or guttering system to use, we are here to help. We offer free impartial advice. 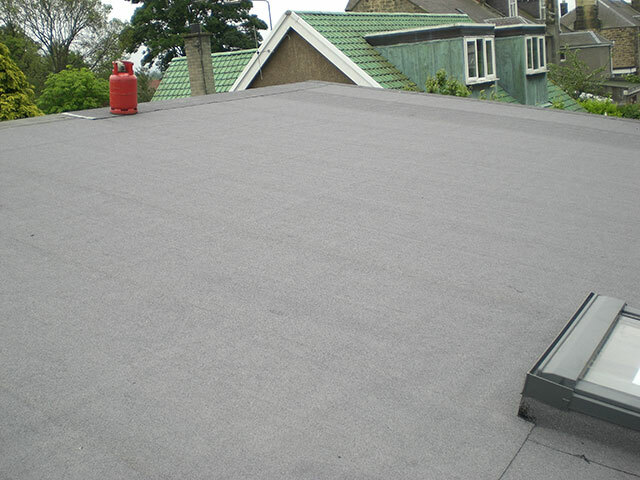 Our pricing policy is extremely competitive and we will provide you with a free no obligation quote. 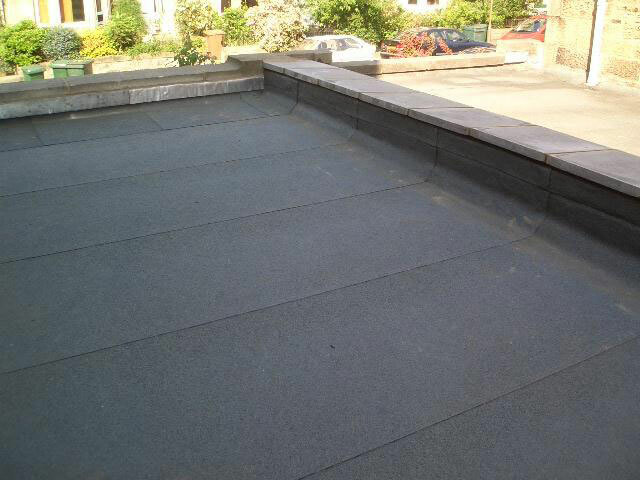 Our flat roofing quotations are fixed. There will be no hidden extras, so costs will not alter.